I love the warm tones of this scent. As far as the comment someone made about"old folks in a bottle", You are quite wrong. Most of my compliments have been from much younger co-workers and men. It is a suttle scent that lingers all day. 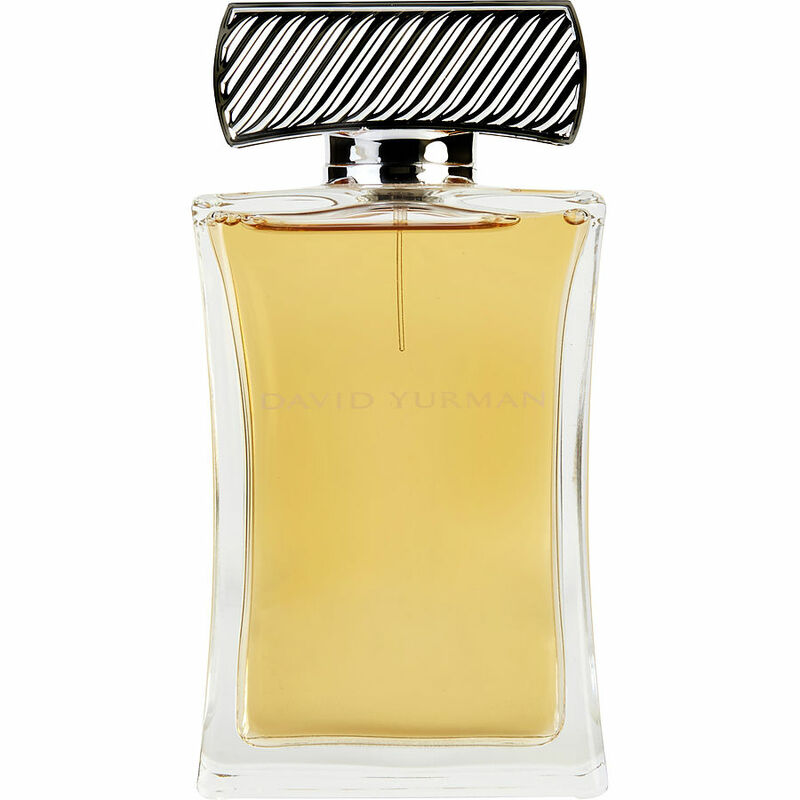 David Yurman's Exotic Essence smells wonderful. I love it!